Paying more on energy-bills, just because of your old fluorescent fixture? 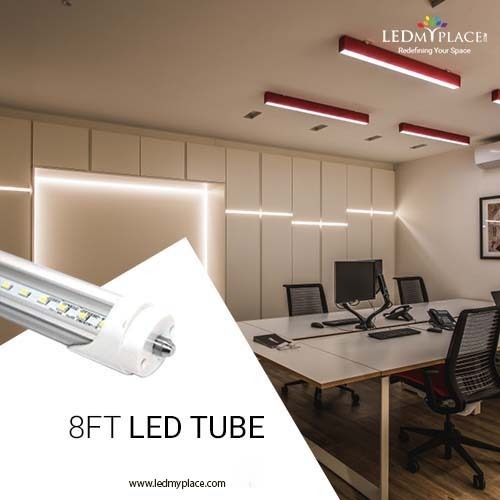 Then it's time to switch on energy-efficient 8ft Single Pin LED Tube Lights specially designed to decrease your energy consumption and give you some extra savings. These 8ft Single Pin LED Tube Lights is having a single base type which can retrofit in your existing ballast fixture you just have to bypass the existing ballast. While it is having an inbuilt heat dissipation system which leads the fixture cool while working. 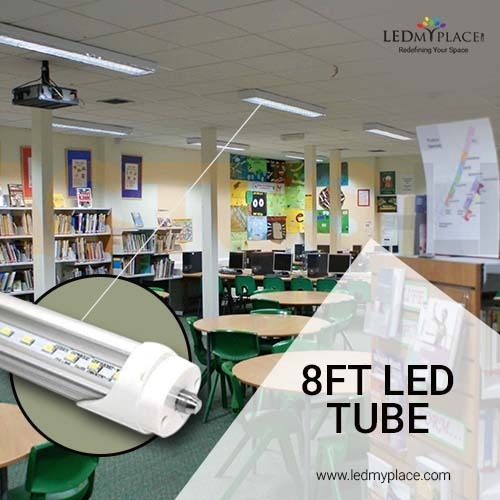 These 8ft Single Pin LED Tube Lights are eco-friendly and can save 75% of energy in comparison to the fluorescent fixture, and it consists of high-quality SMD chips which enhances the performance and reliability of the product. After the purchase, LEDMyplace provides you 5-Years manufacturer warranty with 30-days return policy.